Welcome to your travel news roundup – a new weekly installment on the Travelstart Blog designed to keep you on the cusp of what’s what in the travel world including industry news, airline anecdotes, travel advisory’s and a pick of the most important stories impacting travel around the world and in South Africa. If it’s a strike, volcano or delays affecting your travel expect to hear about it first here. Vic Falls seen from Zimbabwe. As hundreds of thousands of protestors prepare to “shut down” Bangkok, tourists flee the city on night buses. Comac – China’s answer to Airbus and Boeing – plans to dominate the aviation industry with the C919 passenger jet. From April 2014 onwards, Virgin Atlantic will charge passengers for the privilege of selecting their seats. The cost to assign a seat will be £25 (R440) per person per sector (£50 (R880) per round trip) on Virgin Atlantic long-haul flights. For those who are booked in Upper Class and Premium Economy, the new rule doesn’t apply. Etihad Airways is to add three more destinations to its international network this year with daily services to Rome and Jaipur and four flights a week to Yerevan, Armenia. Jaipur flights will commence on April 1, Yerevan launches on July 2 and Rome flights start on July 15. The three new routes increase the airline’s worldwide network to 102 destinations. Mango is now accepting Voyager miles as a flight payment method. Voyager members can redeem miles against flight purchases through the Mango website with full mile payments or part payments available against the airline’s lower fares, across its network. Passengers must note, however, that Voyager miles are not earned on Mango flights, they are only spent. SAA has expanded its existing codeshare agreement with Mango, to include more coastal cities in South Africa, as well as Bloemfontein. SAA and Mango already have a codeshare agreement for flights between Cape Town and Durban as well as between Lanseria International Airport and Cape Town. It has now been extended to include flights from Johannesburg to Cape Town, Durban, Port Elizabeth and George. 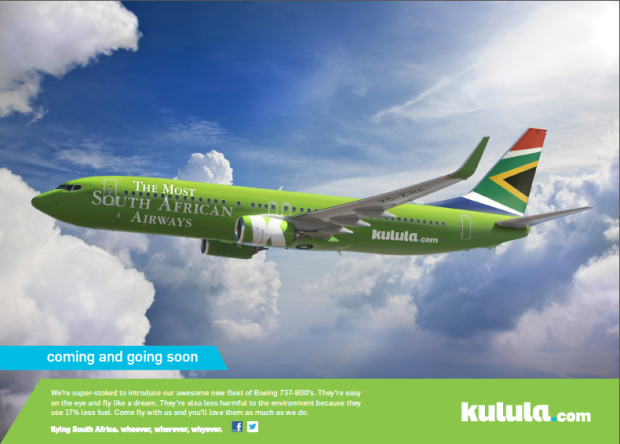 Also included are flights between Cape Town and Bloemfontein and Cape Town and Port Elizabeth. Mango continues to be the operating carrier with SAA placing its SA code on the flights as the marketing carrier. SAA customers’ tickets will start with SA and then the flight number, while Mango customers’ tickets start with the JE code. Voyager members will earn miles only if they book their flights on the SAA flight number, as is the case on Mango flights between Durban and Cape Town and between Lanseria and Cape Town. Why Are Pilots Still Landing at the Wrong Airport? A Southwest Airlines flight bound for Branson Airport in southwest Missouri accidentally landed at a much smaller airport seven miles away. It also happened less than two months ago when a massive Boeing 747 Dreamlifter landed at a small Wichita, Kan., airport instead of an Air Force base about 10 miles away. As it turns out, this isn’t a new phenomenon. 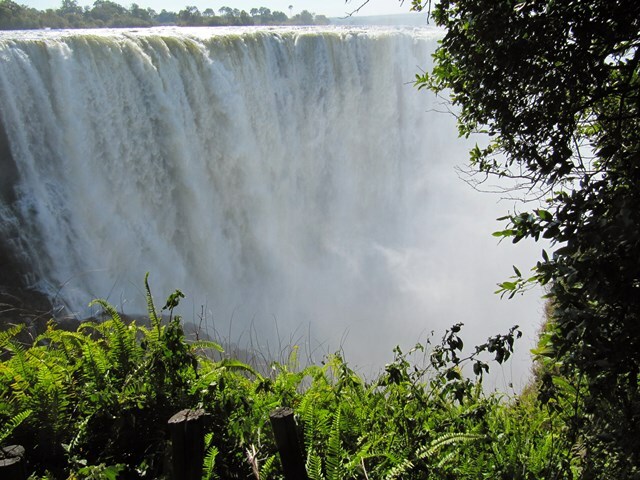 Zimbabwe’s ruling party plans to change the name of Victoria Falls to Mosi-Oa-Tunya (The Smoke that Thunders) – the original name used by the Batonga people before Livingstone discovered the falls. Political unrest in Mozambique has led to many tourists favouring Mauritius as a holiday destination. Civil unrest, kidnappings and safety issues have negatively affected tourism to Mozambique over the last year.